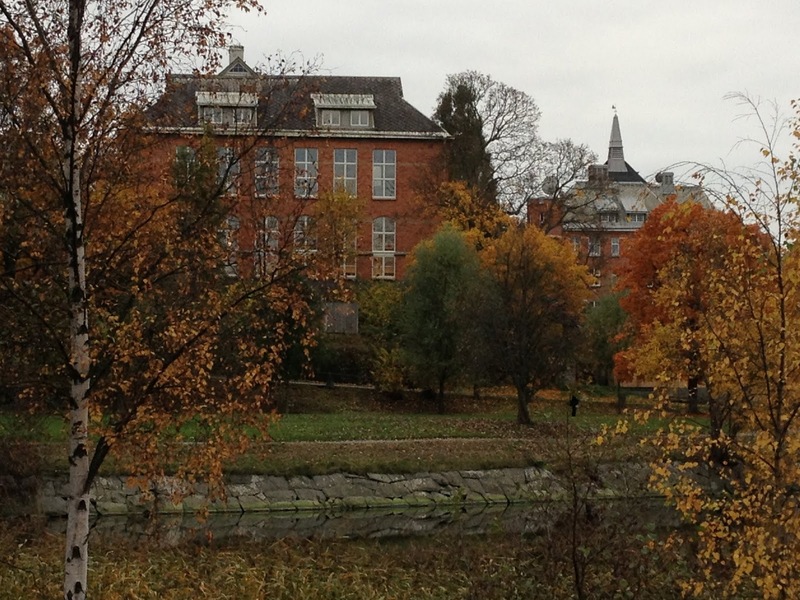 Stockholm University, Sweden is offering PhD position in epistemology. Successful candidate will have funding to work and study for four years in Sweden. Applications are welcome before October 15, 2018. The Department of Philosophy is Sweden's largest philosophy department, and is divided into Theoretical Philosophy and Practical Philosophy. It has a thriving research community and regularly hosts visiting speakers and conferences. In theoretical philosophy we do research in epistemology, history of philosophy, logic, philosophy of language, philosophy of mind, philosophy of science. For this position we invite applications in all of these areas. In order to meet the specific entry requirements, the general syllabus for doctoral studies in the field of theoretical philosophy stipulates that applicants must have at least 30 ECTS credits in theoretical philosophy at the advanced level (including a thesis), or something equivalent. The assessment should also take into consideration the aspect of time, that is, to what extent the applicant has shown the ability to meet his or her previous scientific obligations within given time constraints. In addition, the scientific progress of the applicant is considered. - Completion within given time constraints (that is full-time work during a four-year period of doctoral studies). The ability of the applicant to be collaborative is determined by personal references, certificates or interviews. The employment may be extended for a maximum of two years at a time. However, the total period of employment may not exceed the equivalent of four years of full-time study. In addition, the department offers the student a six months fixed term employment after completing the program. For more information, please contact the director of graduate studies, Professor Peter Pagin, telephone +46 8 16 28 13, peter.pagin@philosophy.su.se, or the Head of the Department, Professor Bjrn Eriksson, telephone: +46 8 16 44 93, bjorn.eriksson@philosophy.su.se.